First things first, Stunt Wheels Party is only for the NVidia Shield TV currently. While that may change in the future, the release is pretty limited for now. Those of you that do own a Shield, well you are in luck. 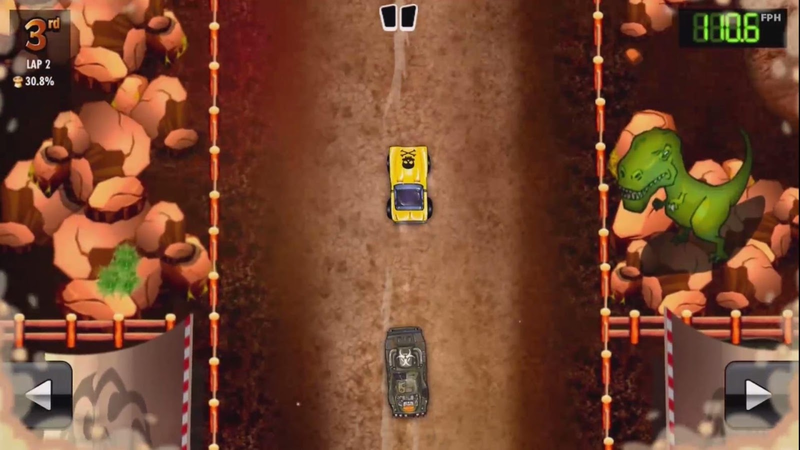 This is actually a pretty solid top-down racer reminiscent of titles such as Micro Machines, where you race your car through obstacle-laden tracks. 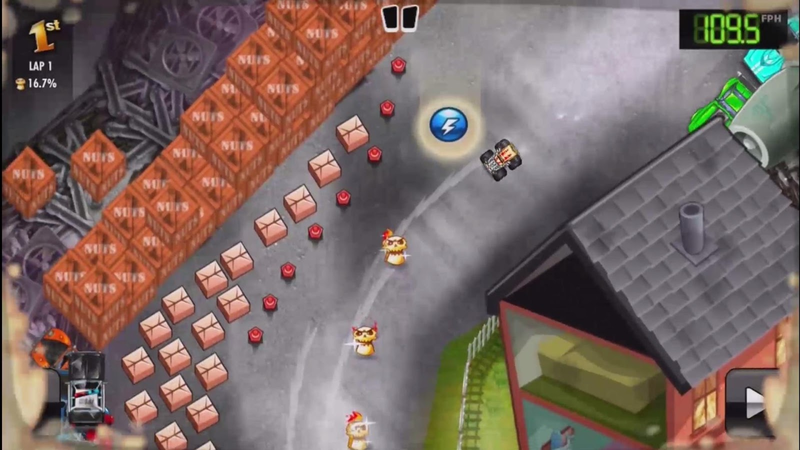 There is also a weapon component to the game, where you pick up different weapons on the track in order to shoot your fellow racers. 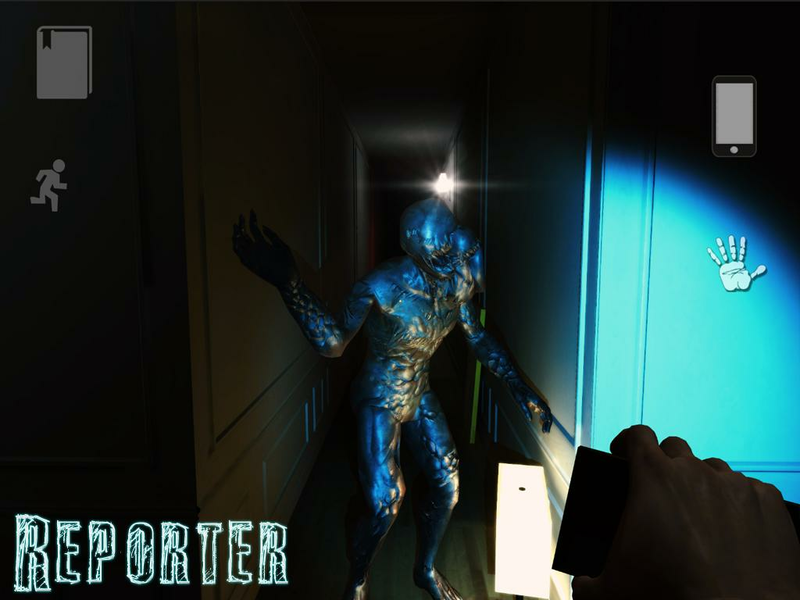 The game itself only costs $3.99 and there are no in-app purchases or advertisements to be found. To me this all adds up to a great pickup for those that own a Shield TV device. Yes. 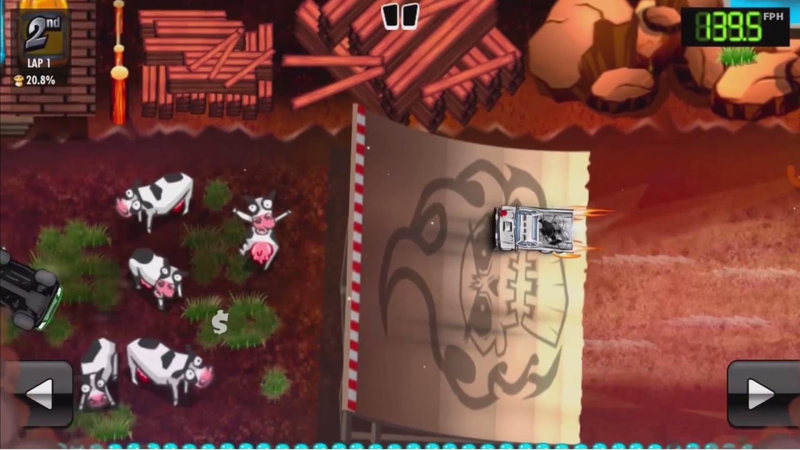 The Magnificent Stunts are back and this time they're racing around the backlots and studios of Stuntwood. Battle to destroy your dastardly stunt rivals; Stunt Guy, Stunt Gail, Mucus, Danger-Susan and Nurse Long... and watch out for oil slicks, TNT and squirrels as you race masses of different cars through beached pirate ships, backflip over huge canyons, barrel-roll through rings of fire and smash your way through the competition with the crazy power ups including: - purple-hot Laser Wang, crushing Monsta Mode, tommy-gun wielding Mob Mode and the almost useless Mole Mode… then do it all again to your friends in split screen multiplayer Party Play. 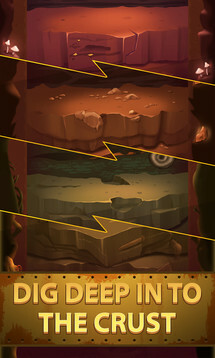 Deep Town is an interesting title that mixes a few different genres together into one. 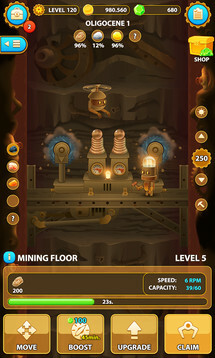 There are elements of idle tapping games as well as a good bit of strategy factory building. What is unique is how these genres are mixed together. 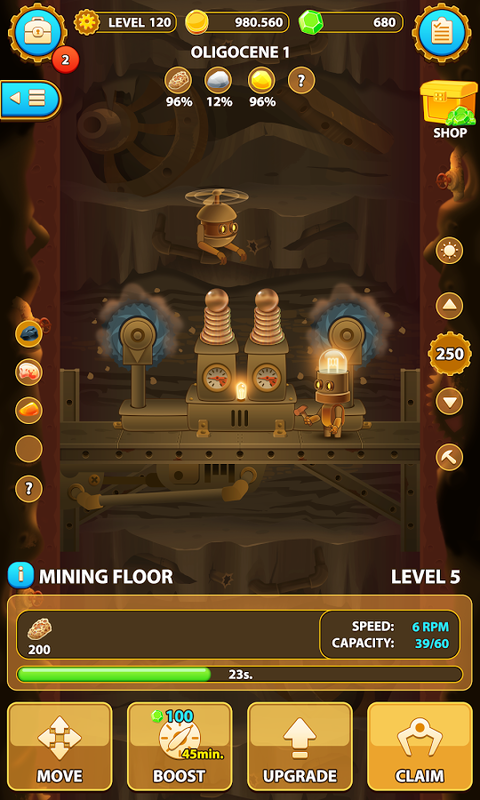 Your goal is to dig as deep as you can, mining minerals that can then be used to upgrade your mining equipment. This needs to be carried out with careful planning, as some equipment is more helpful than others. 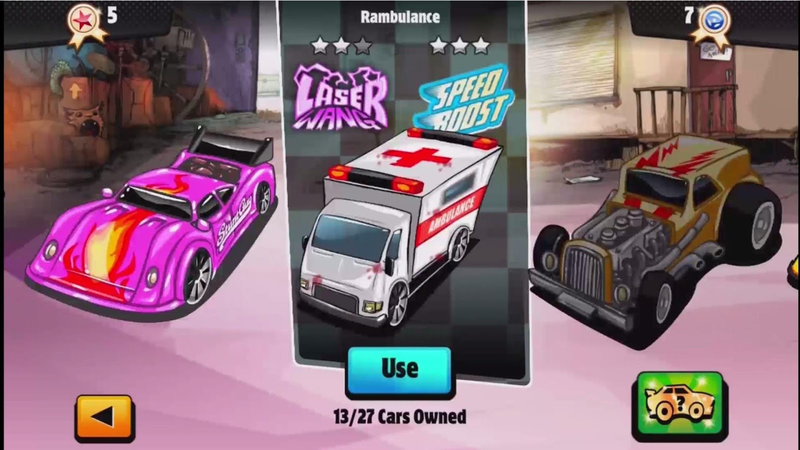 The game does contain advertisements as well as in-app purchases that range up to $99.99. So this is more something that you would play passively but works well as a time waster that requires a bit of thinking and strategy. Deep Town is science fiction strategy game where you play as an AI, with a sole purpose to gather, construct, and replicate. 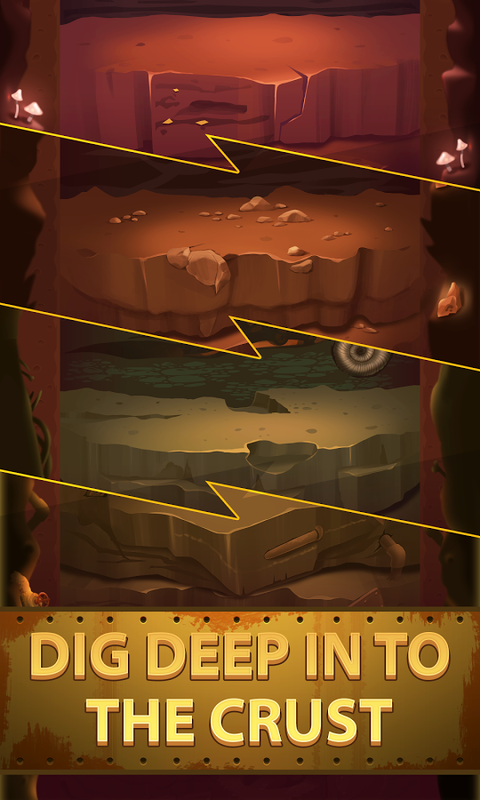 Crust of a planet is very deep, filled with different metals, gems and rare findings. 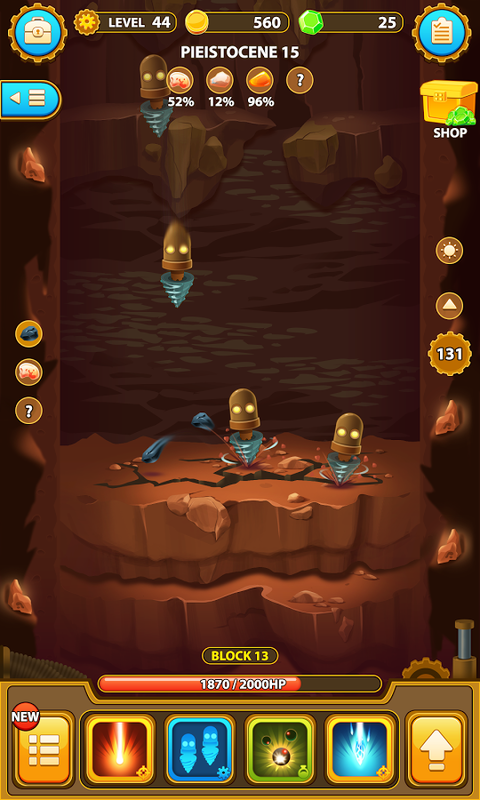 A high tech digging system as yours, is capable of drilling through any rock, using tons of different techs like driller robots, cryogenic freezing techs, fire blasts and others, you name it. 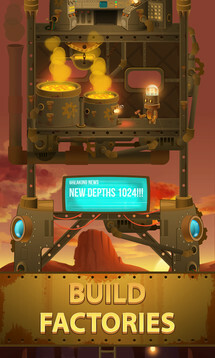 Deep town is a free indie game, and one of the best strategy games in your pocket with idle elements, and factory clicker one tap mechanics it could be the best miner or digger out there. We love to describe it as an Underground city builder of sorts. 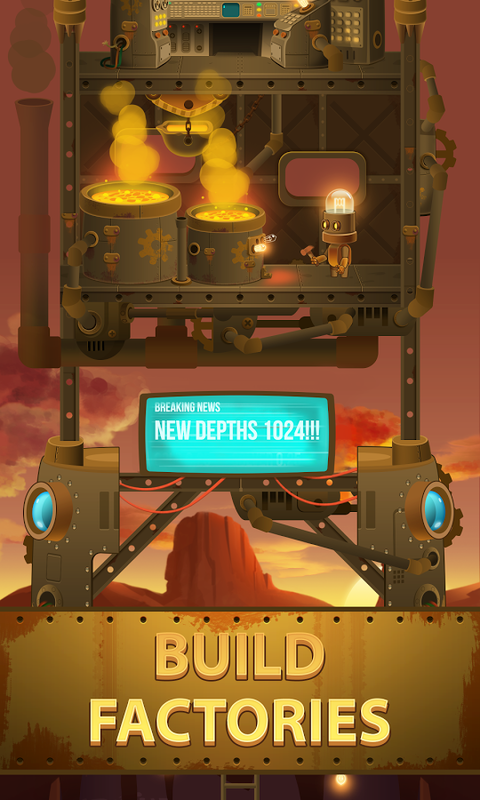 If you ever played digging games, this town clicker is for you. Build efficient factory pipelines, and sell things for profit. 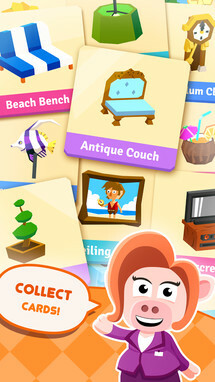 For those familiar with Nintendo's Animal Crossing franchise, you may have heard of Stolen Couch Games Castaway Paradise before. 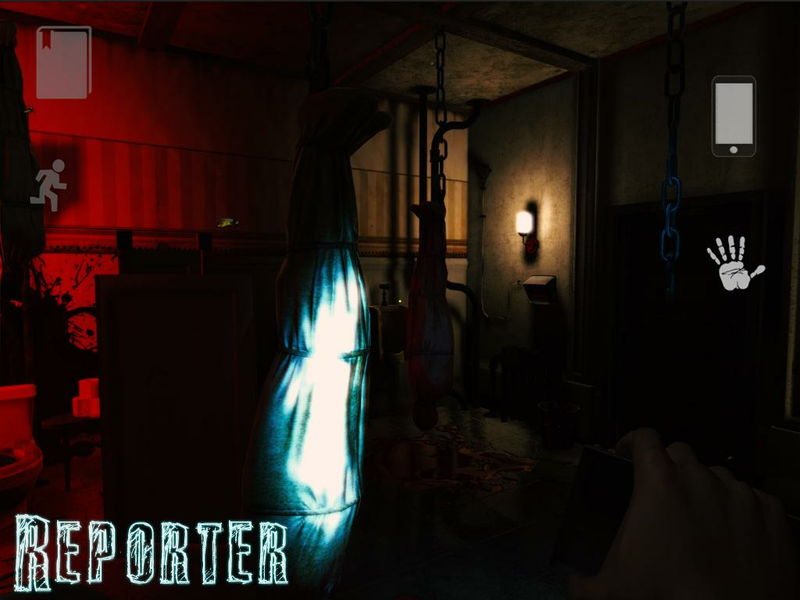 It is a game obviously inspired by Animal Crossing. 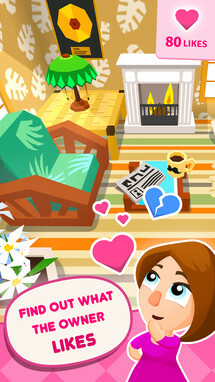 This time around, Stolen Couch has modeled their newest game after Animal Crossing: Happy Home Designer, titled Castaway Home Designer. The gist of the gameplay is that you will help villagers in an island town decorate their abodes. 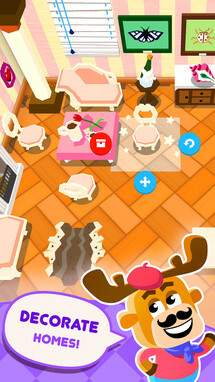 The more you decorate, the more items you unlock in order to further your decoration career. 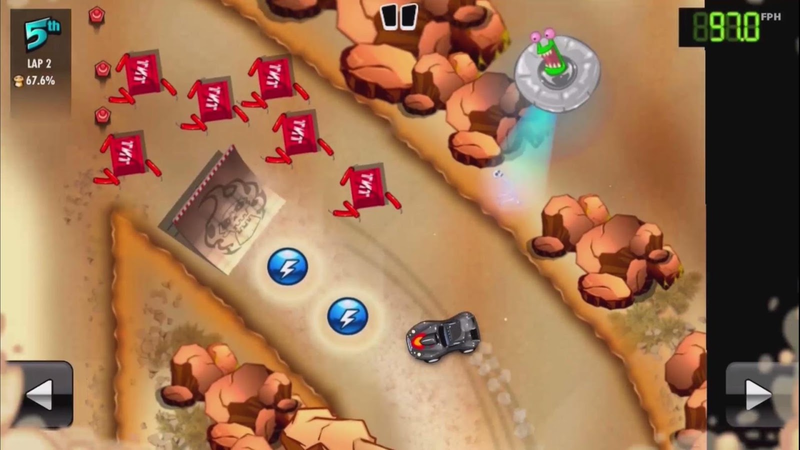 A casual game in the truest sense, which means it includes advertisements and in-app purchases. 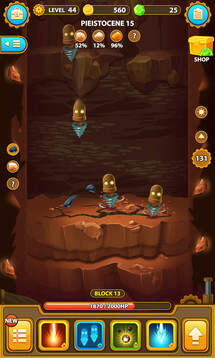 The IAPs range up to $10.99, which are all used for purchasing in-game currency. Luckily you can also earn this singular currency through playing the game, so it is not as detrimental as other free-to-play games with multiple currencies. 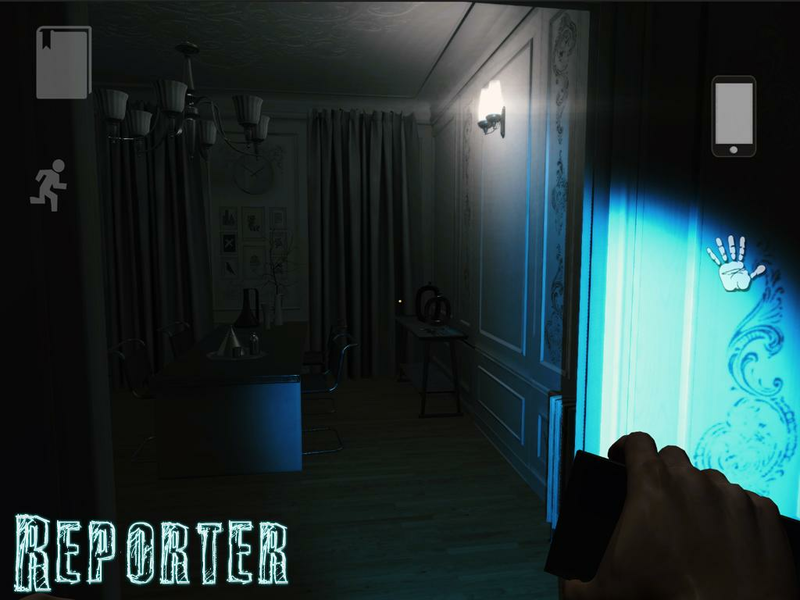 People are calling this app the best game to design your own interiors in. Create beautiful, stylish interiors that show how creative you are. Youtubers can't stop streaming Castaway games, download and find out why. What if I told you, you can create your own tropical village? What If I told you you can visit all the houses in 3D? What if I told you there are over 1000 items you can use to decorate with? 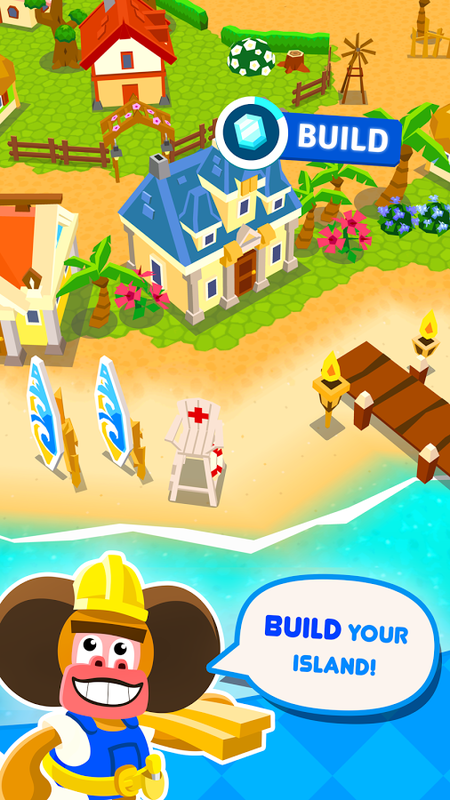 I would tell you to download Castaway Home Designer right now. There are now quite a few MMOs on Android, giving people a lot of choices when it comes to their online gaming needs. 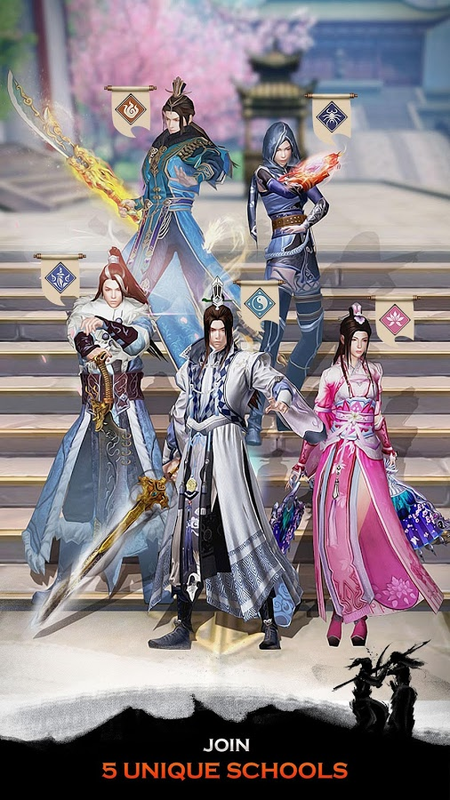 Sword of Shadows is looking to squeeze into this popular genre with a Chinese martial art themed RPG. 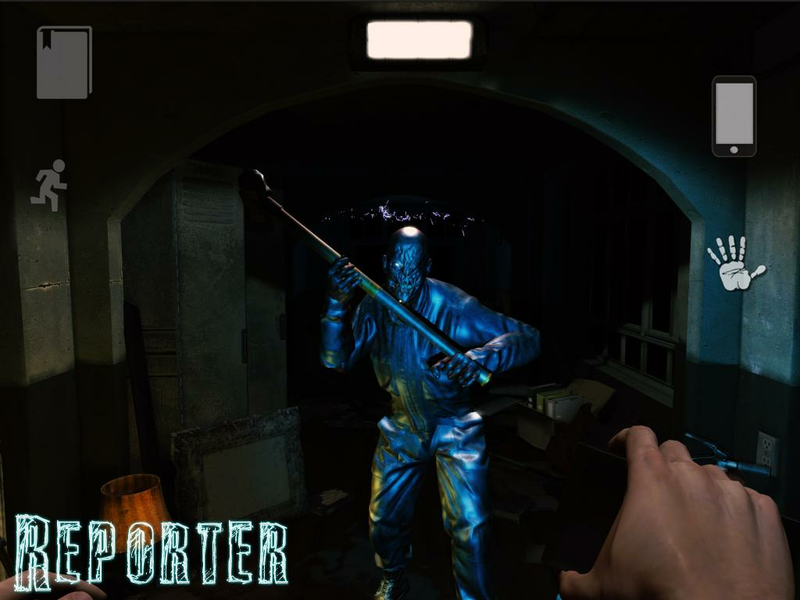 Akin to the Wire Fu style found in many Chinese martial arts films, Sword of Shadows utilizes over the top martial arts attacks in the game's numerous battles. 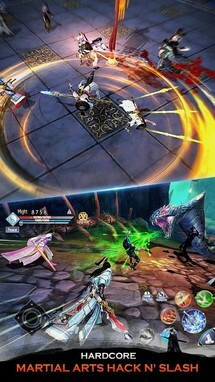 Now being that this is an MMO, there are definitely in-app purchases to be found within. These IAPs range up to $99.99 as you would expect. The ancient realm of Jianghu is once again under siege by dark and powerful forces. Each martial arts school is fierce and fearsome in its own right, but is any one faction strong enough to take control of the kingdom? In Sword of Shadows, players will embark on a journey to become a martial arts legend in a dazzling world powered by the second generation Flexi Engine. 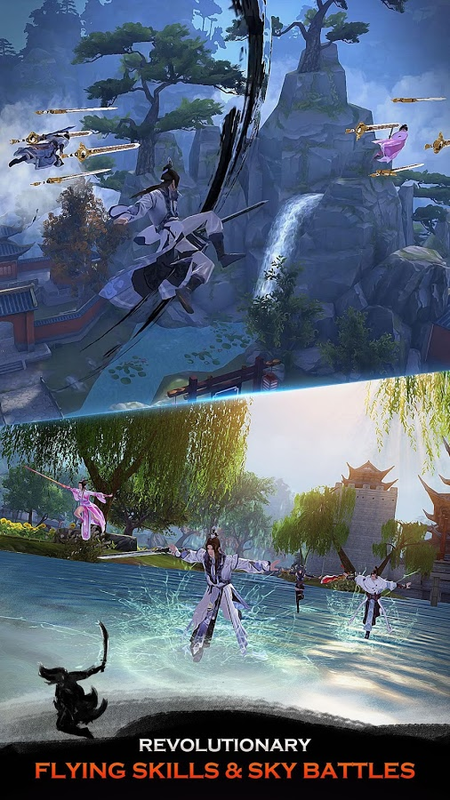 Sword of Shadows is the latest epic martial arts MMO title from Snail Games. 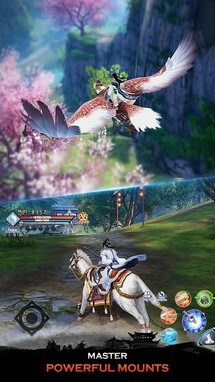 It is full of exciting gameplay features and dynamic battlefields, including the Team Arena, Sky Arena and Conquest, and more The game also includes flying skills, expanded quests, expanded guild functions, and more in a breathtakingly detailed environment. 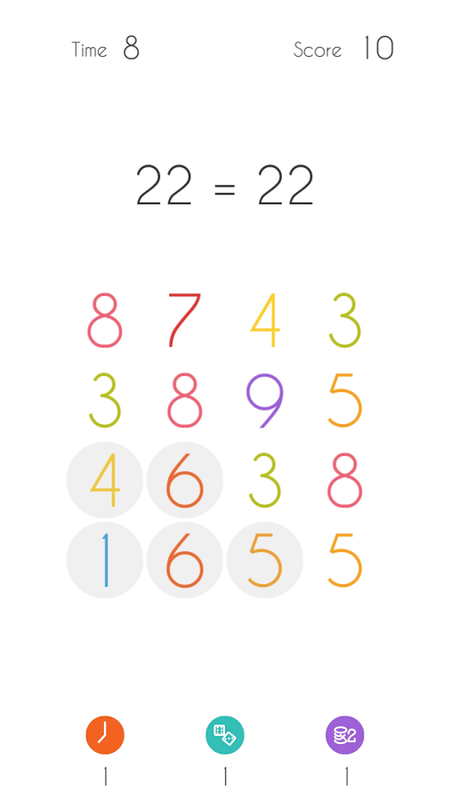 Digit drop is a free-to-play minimal math game where you compete for high scores by solving addition problems as quickly as possible. 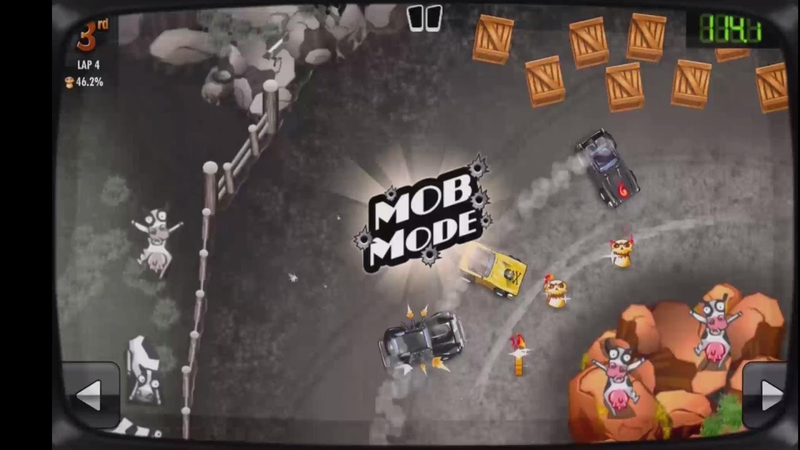 There are three modes of play, timed, a daily challenge, and an endless mode. 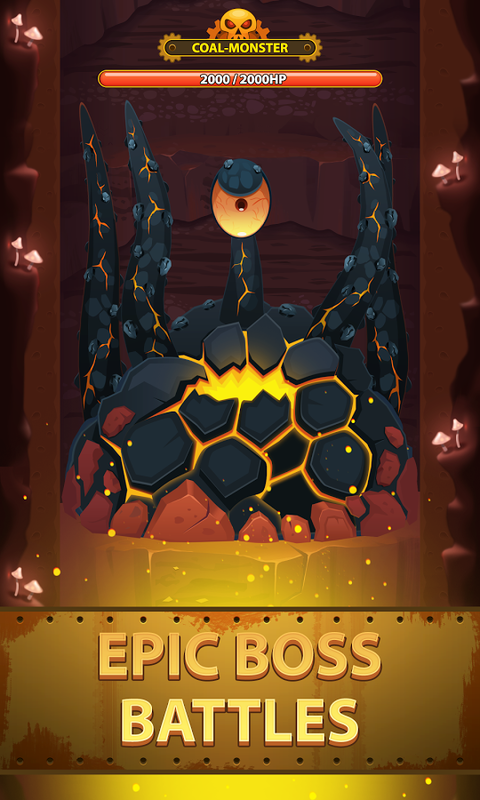 The endless mode is locked behind an in-app purchase of $2.99, so keep that in mind if you want to play without a time limit. There are also IAPs that range up to $9.99 for the purchase of in-game currency. This currency can be used for power-ups that come in handy during the gameplay, especially in the time limit mode. Something nice is that you also earn this currency while playing, so there isn't quite as much of a need to purchase it. Overall this is an enjoyable math puzzle title that is not at all too greedy with its pricing scheme. 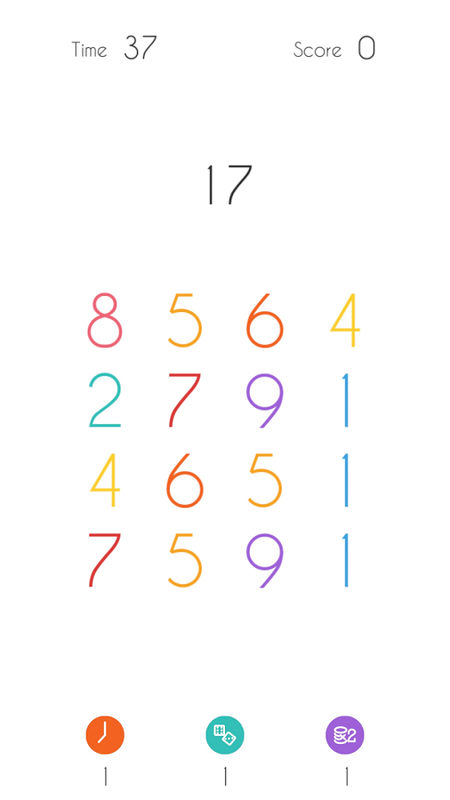 Digit drop is a game about adding. Simply add up digits to the given number above the board, and then BAM...Digit Drop. 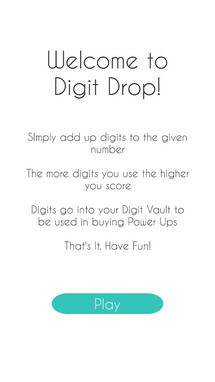 The more digits you use in a Digit Drop the higher you score. 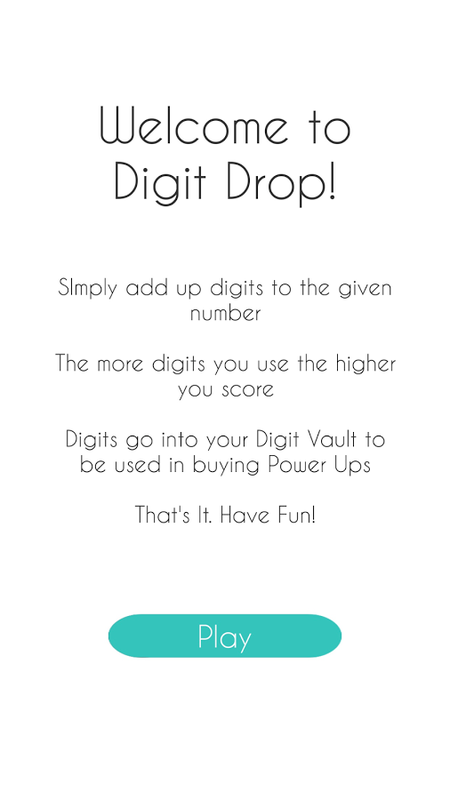 All digits get saved to your Digit Vault to be used in buying Power Ups. 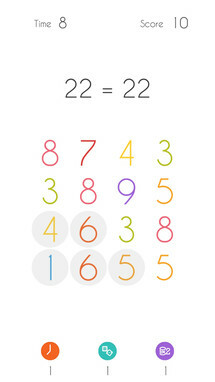 This puzzle game is unlike any number game you played before. The faster you add the higher your overall score will be. Think it's too hard to beat the clock? 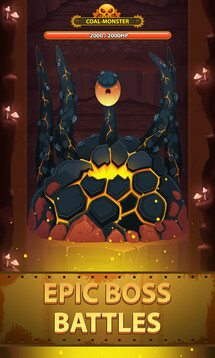 Try out Endless mode. Timed: 45 Seconds.+5 second per Digit Drop. 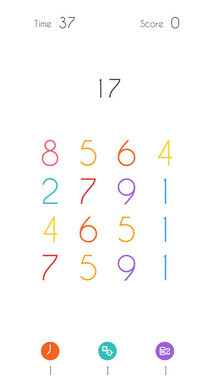 Will you beat the clock or will you hear the countdown to 0 and lose? Daily Challenge: New Day, New Board. 2 plays. Everyone playing has the same exact board. 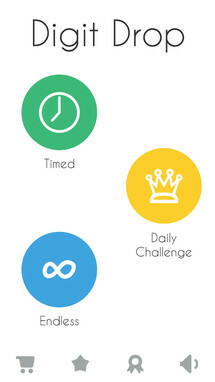 Challenge your friends and see who will get the highest score in the Daily Challenge. 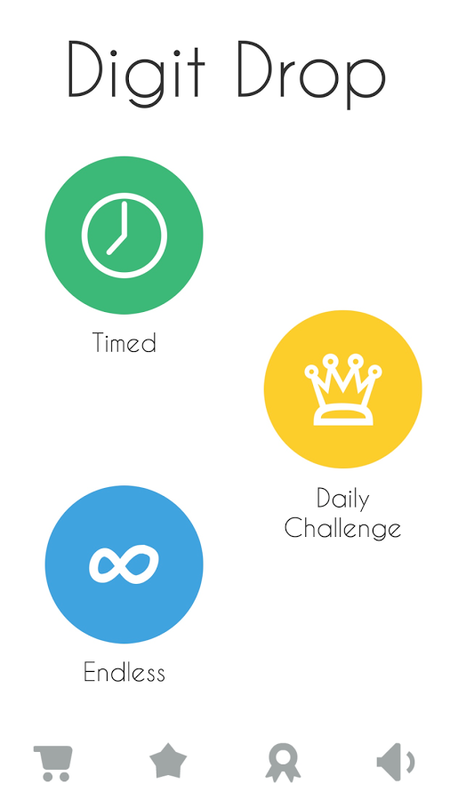 Endless: Get rid of the stress of Timed. Sit Back and play at your own pace. 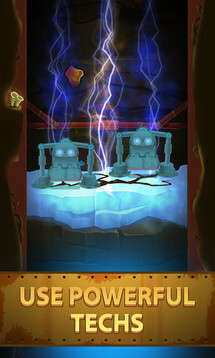 Infinite Time, Infinite Digits and Infinite Power Ups. +10 Seconds: Adds 10 seconds to your time. Shuffle: Board too hard? Shuffle It. And as a bonus have 40 points. 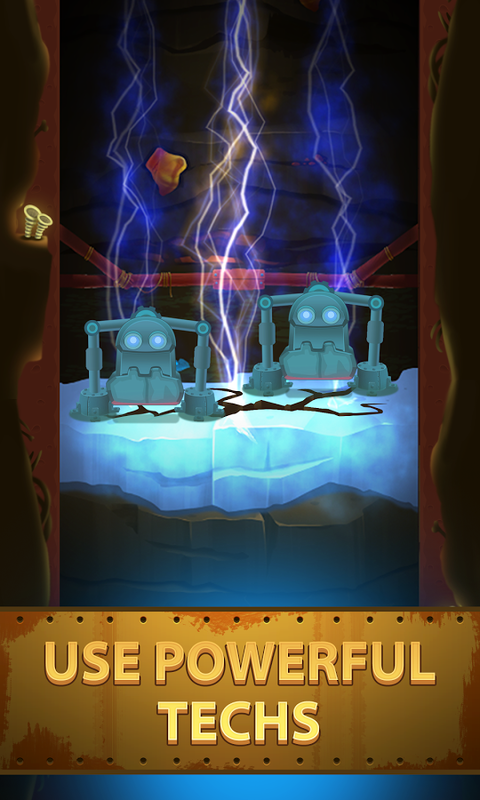 Double Digits: For the rest of the game earn digits for your digit vault twice as fast.